Namibia’s fight against poverty and inequality is at the core of the country’s structural economic reform and it will remain the main objective to become stable and prosperous. 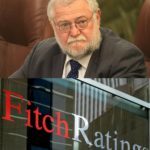 The Minister of Finance, Mr. Calle Schlettwein said with regards to the recent rating report by Fitch Ratings, which downgraded the Namibian economic outlook from stable to negative while affirming Namibia’s sovereign credit ratings. Enough positive growth did not occur during 2018 to prevent the outlook for the country’s economy from being downgraded. “There is indication that the economy has improved. However the economy will grow just not at the rate of six percent. It may only grow by half a percent or just one percent,” Mr. Schlettwein said. Fitch Ratings said in its outlook that the Namibian Gross Domestic Product declined for the tenth consecutive quarter in at the end of 2018 and estimated the contraction to be 0.4 percent in 2018 versus its earlier forecast of 0.6 percent growth, following a 0.9 percent fall in 2017. Fitch Ratings expects a more tepid economic recovery in 2019, given the weaker starting point. “We forecast GDP to grow by 0.7 percent in 2019 – versus our earlier forecast of 1.8 percent – and 2.0 percent in 2020, well below the current ‘BB’ median of 3.2 percent. The pick-up in activity will be driven by continued growth in mining, while domestic demand will slowly bottom out, lifted by a rise in public investment supported by a N$4 billion loan from the African Development Bank. The Finance Minister said there is indeed a tangible recovery but it is however not strong enough to change a negative growth rate to a positive one during 2019. 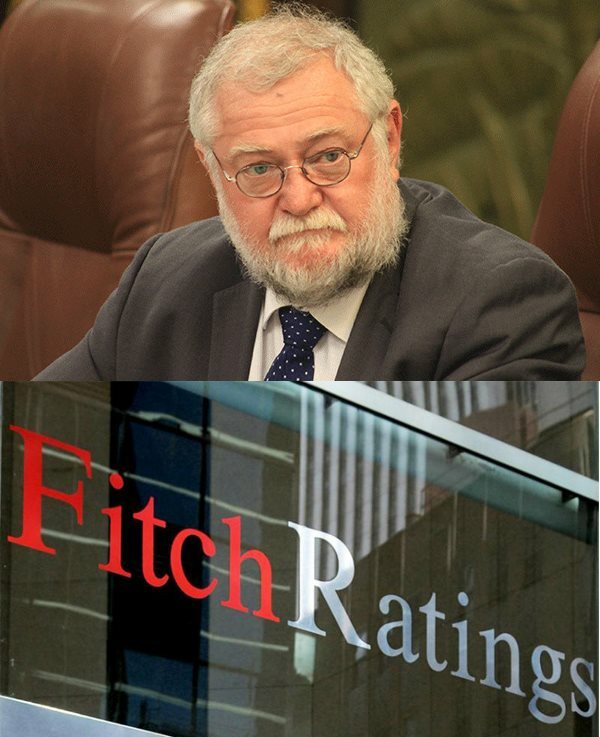 Mr. Schlettwein said Fitch Ratings placed a lot of emphasis on growth, but very little on other aspects of the economy. He said the ratings agency lauded Namibia for creating an environment for foreign investment that has, as a matter of policy, the eradication of inequality and poverty as its main aim.